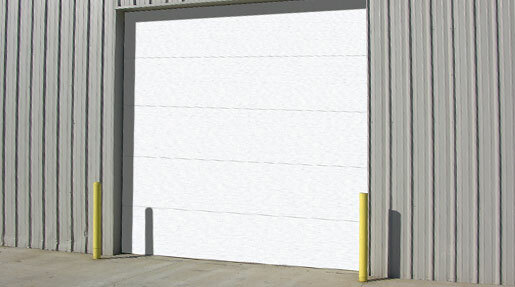 Garage Doors of Scottsville’s flush wood doors offer an economical choice for beauty and versatility. These quality overhead doors have the look and feel of smooth or richly textured wood all offering strength and durability. Available for residential or commercial applications, our flush wood models beautify your home or business with style and dependable performance.